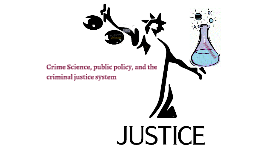 Crime science is one of the newer tools to criminal justice. 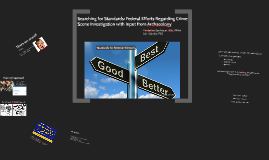 Both forensic science and crime science impact policy making. 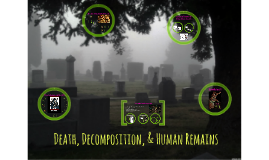 This session will also explore the Daubert trilogy, the Nat'l Inst. of Standards & Technology (NIST), forensic accreditation. Rutgers-Camden Biology Seminar, Feb 2018.